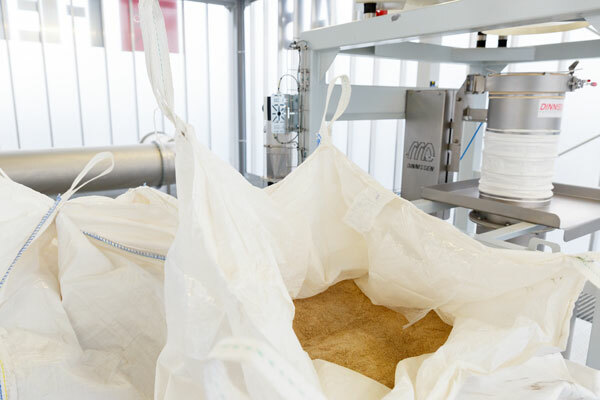 Our test plant can be used for technological testing, demonstrations and production of test or trial feeds. The test plant is similar to a modern compound feed plant, but on a smaller scale. Plus it is modular in design: all parts of the plant can be used separately. This means we can conduct tests using either a single part or the whole line. 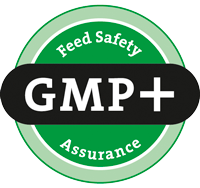 Feed Design Lab produces feeds that are GMP-FSA assured. The different parts of the test plant are explained (in Dutch) in the brochure below.